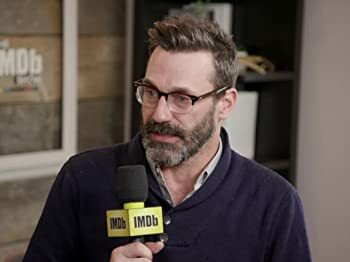 Jon Hamm, writer-director Tony Gilroy, and director Brad Anderson visited the IMDb Studio at Sundance to dish about what it took to go back to 1982 to create Beirut. 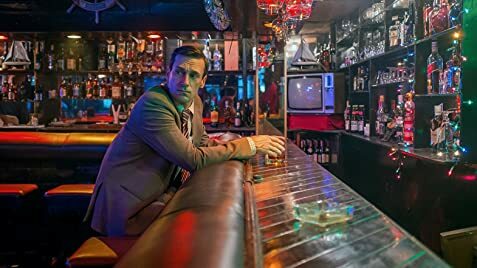 Jon Hamm on "Leaning Into Adventure"
I read the reviews here before I went to see the movie and it seems like most of the older reviews were negative and the more recent ones were more positive. I was misled by the more favorable reviews into somehow thinking that this was an exciting and on the edge of your seat drama. It was not. As others have mentioned. The pacing of the first two thirds of the movie is ponderous. Sure, a backstory is necessary, but this was absurd. Also, other reviewers have mentioned the handheld photography and and I'm not knowledgeable regarding that sort of thing but it was definitely noticeable that the photography was inferior, and it was distracting, and made it harder to get immersed in the movie. The pace of the last half hour was much faster and perhaps saved the movie for anyone that was still awake. I initially got my wife to go by telling her this was going sorta be like "Homeland". What a lie. Any episode of Homeland, over its entire 7 seasons, is much more exciting, and made much better than this movie. I did think that Rosamund Pike was outstanding, and that Jon Hamm gave a good performance, but the movie overall was disappointing, and I had to apologize to the family for my poor choice. Against the backdrop of a politically dysfunctional Lebanon, screenwriter Tony Gilroy strived to develop the interior psychology of his hero in the manner of master spy novelist John le Carré. "His books were extraordinary, although they didn't always make for good movies because they were so hard to condense," Gilroy said. "I was highly motivated by the idea of designing a le Carré type film that could be put in a two-hour frame. And then the idea of a character like Mason [Jon Hamm], who's faced with great disappointment, that's very much a John le Carré thing." 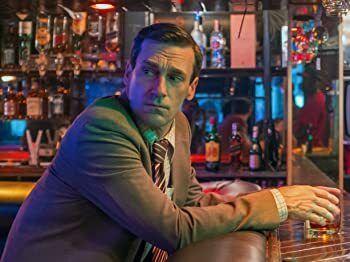 Mason Skiles (Jon Hamm) warns that the operation may "go sideways." 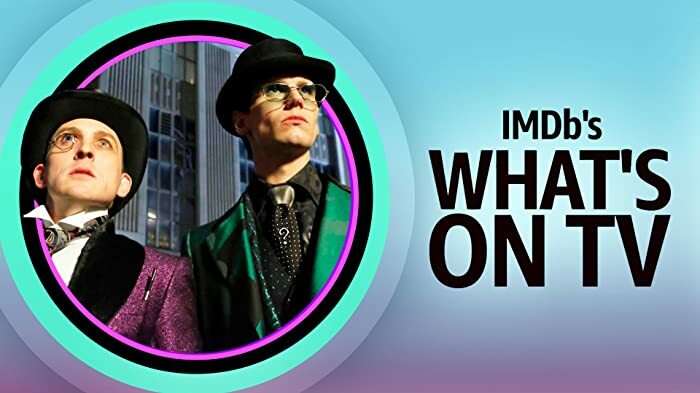 The movie is set in 1982 but this phrase wasn't commonly used until the early 2000's.